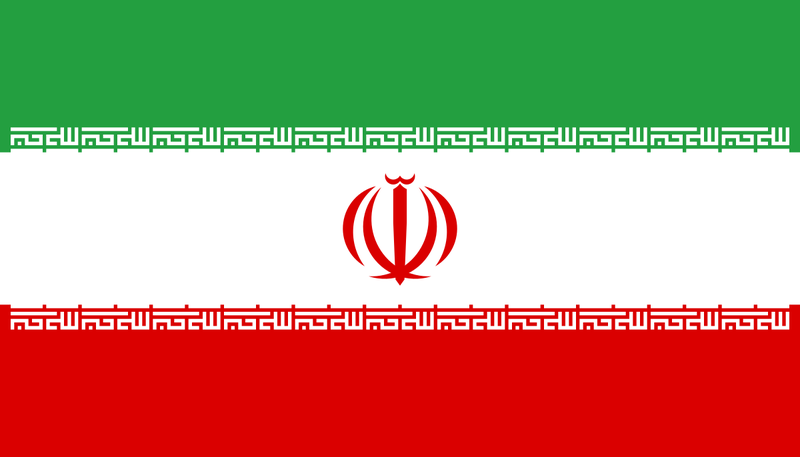 Iranian authorities have extradited 242 convicted Afghans to their country, according to an Iranian official and as reported by Iranian media on Saturday. The step comes as a part of a deal to exchange nationals convicted in Iran and Afghanistan, the official IRNA news agency quoted Justice Minister Mahmoud Abbasi as saying. Abbasi said about 700 more Afghans are scheduled to be handed over to Kabul by the end of the Persian calendar, which ends on March 21. “Most of the deportees were convicted of drug trafficking or illegal border crossing,” the minister said. Chief of Afghan army staff, General Sharif Yaftali, has made a visit to the northern province of Balkh to assess the ongoing security situation, Afghan Defense Ministry said in a statement. 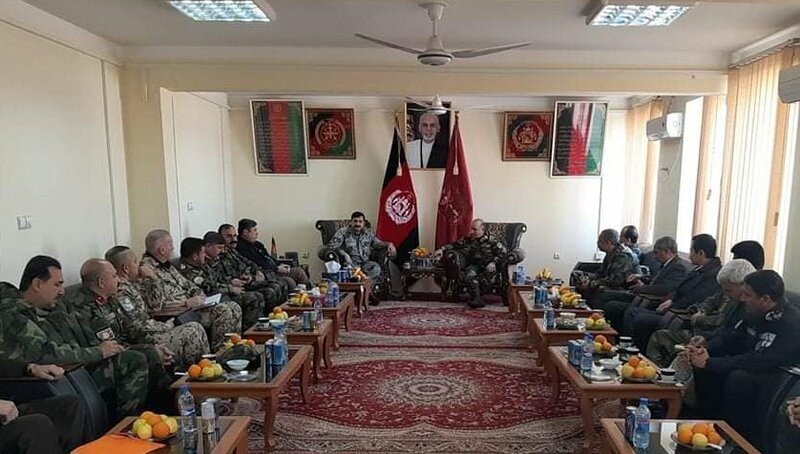 After reaching the city of Mazar-e-Sharif, Gen. Yaftali visited Shahin 209 Corps, and met with the governor of Balkh province and the officials of the defense and security organs in that province, according to the statement. In the meeting, General Yaftali expressed the overall security of the northern part of the country and in particular, the security of development programs in the nine provinces as the main priorities of the leadership of the defense ministry. 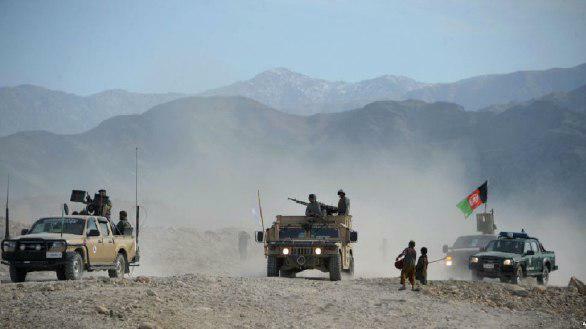 Ministry of Defense has said in a statement on Sunday that at least 46 insurgents have been killed and many others have been wounded in ANA operations in several provinces of Afghanistan. 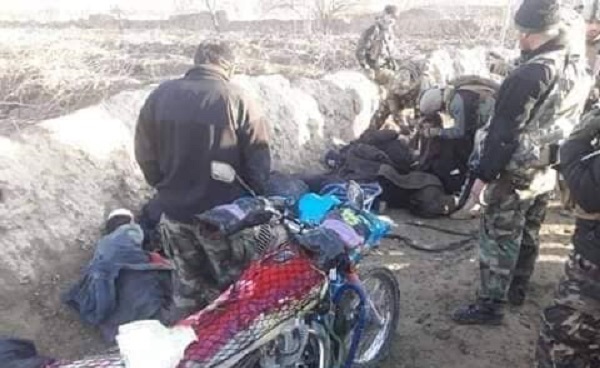 As a result of offensive and clearing operations which was backed by air support in Nangarhar, Kapisa, Maidan Wardak, Khost, Ghazni, Uruzgan, Zabul, Farah, Badghis, Herat, Faryab Nimroz and Helmand, 46 insurgents were killed and 40 others were wounded, according to the statement. In these operations, 15 insurgents had been arrested and several depots, hideouts, and vehicles have been destroyed, the statement added. The National Directorate of Security said in a statement on Sunday that two individuals with a large quantity of narcotics have been detained in Kabul. “As a result of the joint operation by special unit of the National Directorate of Security (NDS) and the Afghan National Police (ANP), two individuals with 73 kg of narcotics and two weapons were arrested in Kabul.” according to the statement. 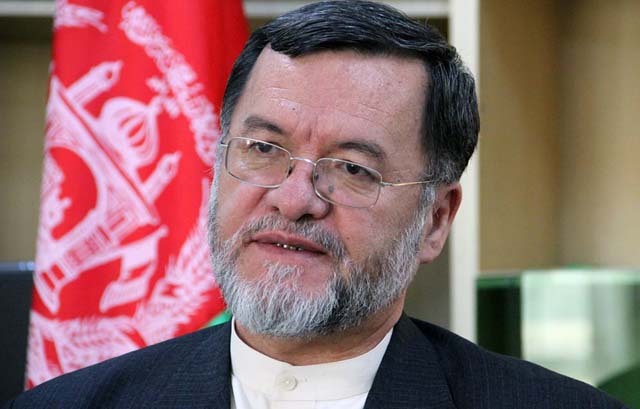 On Sunday, Vice President Sarwar Danish expressed that with three months already gone, parliamentary election results have not been released, thus remarking that these bodies are inflicting cruelty on the Afghan people. “Allegations of fraud, violations and corruption in parliamentary election have brought into question the credibility of government and people”, VP Danish said. He also added that the election commissions must understand that people are running out of patience while he criticized the ‘weaknesses and inefficiencies’ in the bodies. “Now, it is the duty of the National Unity Government to take up comprehensive reforms and prevent further violation of people’s rights” VP Danish conceded. Kabul Police spokesman Kabul governor Mohammad Yaqoob Haidari told Reporterly on Sunday that since the beginning of year 1397, Kabul police in coordination with the Kabul National Security Directorate has arrested 37 members of the Taliban, 20 members of the Haqqani network, an arm of the Taliban, and 38 members of Islamic State – Khurasan (IS-K) terrorist group. These individuals have been arrested on charges of targeted assassinations, suicide and offensive attacks in Kabul, Mujahid said. The Ministry of Defense has announced in a statement that as a result of the Afghan Special Force Operation in Jawand district of Badghis province, at least 10 foreign fighters of the IS-K were killed. 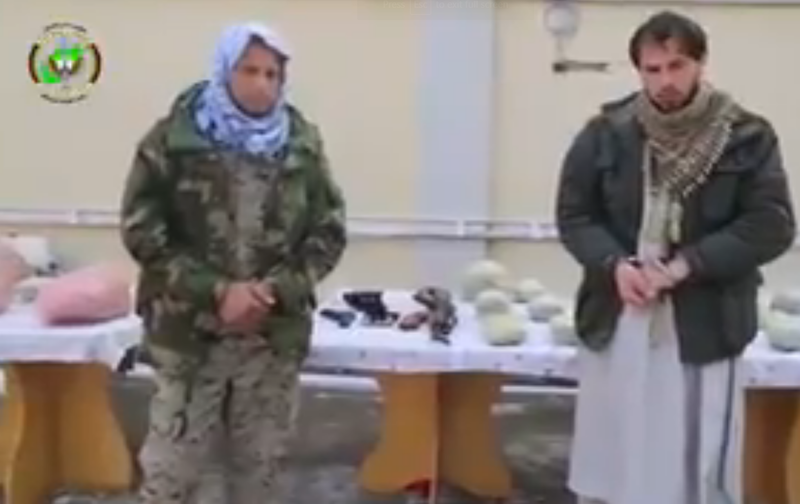 The foreign fighters were from Turkey, China, Tajikistan, and Kyrgyzstan. The statement also added that 16 other IS-K terrorists were arrested in the operation. Since its emergence in Afghanistan in early 2015, Islamic State militants have tried to expand their operations from their birthplace in eastern Nangarhar throughout Afghanistan but their effort has been slow at best. Both US and Afghan forces, as well as Taliban militants are against the presence of the altra-fanatic terrorist group in Afghanistan. 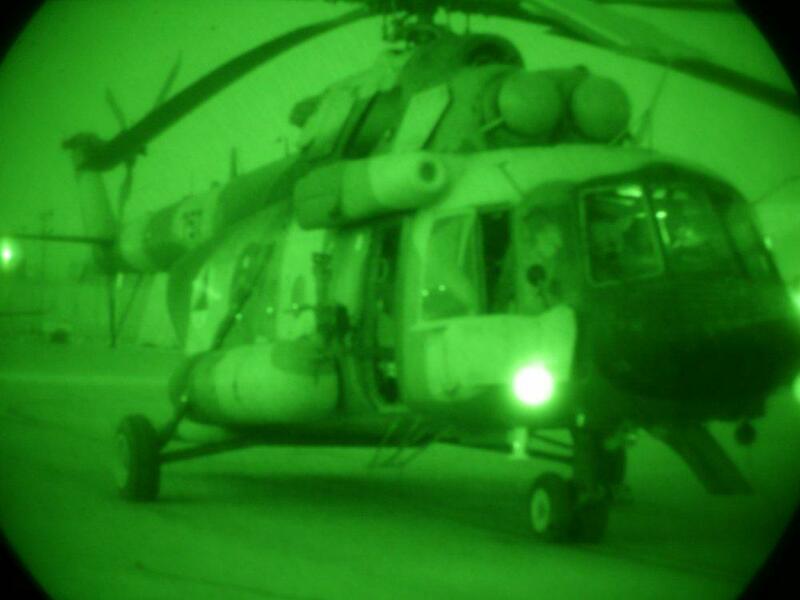 US and Afghan Special Forces have targeted the terrorist group through operations and airstrikes since the group’s emergence. In August last year, more than 150 Islamic State fighters surrendered to Afghan forces in northern Afghanistan after Taliban militants all but compelled them to do so through weeks of fighting in the region which left dozens of dead on both sides. At least nine people, all members of one family, died and several others were wounded after a gas cylinder exploded in Kabul city late on Saturday evening. The Ministry of Public Health spokesman Wahidullah Mayar confirmed on Twitter that the incident had taken place in the vicinity of 9th police district of the city. Mayar further added that a gas cylinder exploded in a residential house, leaving 9 dead and a number of others wounded. 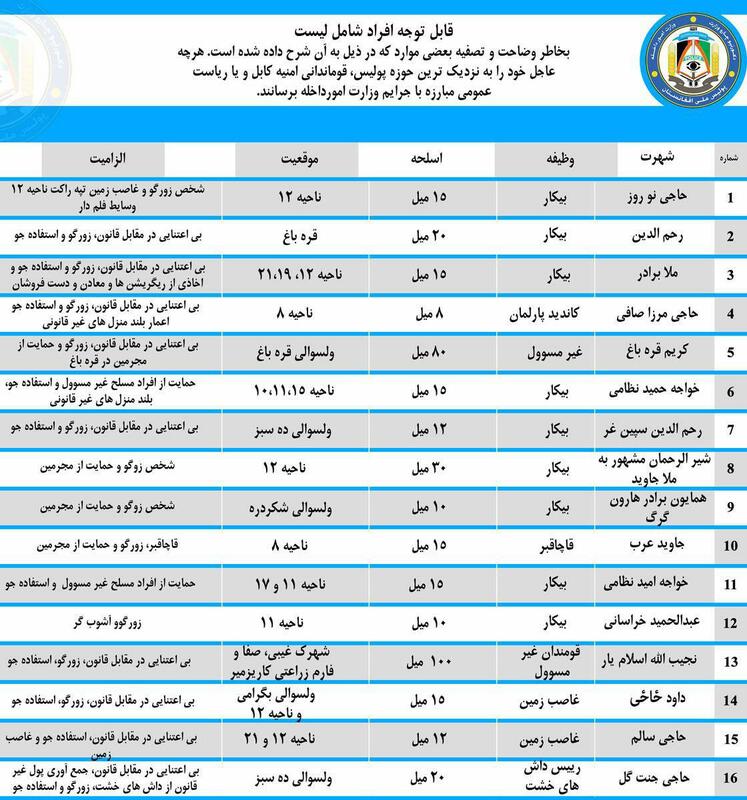 The Ministry of Interior Affairs announced Sunday that seven of those included in the wanted list of 16 individuals who are accused of land grabbing, bullying, support to illegal armed men and inattention to rule of law, have surrendered to the ministry. According to the announcement, Khawja Omid Nezami, Haji Mirza Safi, Haji Janat Gul, Najibullah Islamyar, Jawed Arab, Khawja Hamid Nezami and Haji Salem are those who have surrendered to Ministry of Interior. 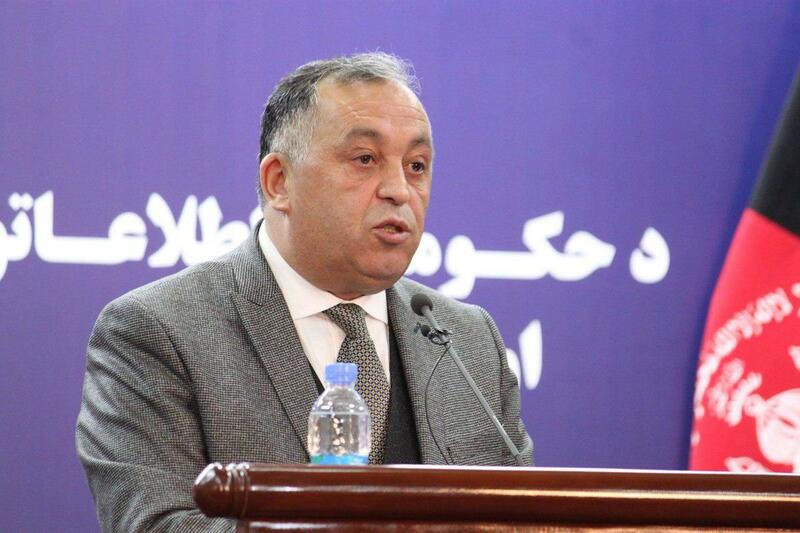 Since Amrullah Saleh, the new Interior Minister has taken over the minsitry, he has published lists of individuals accussed of different crimes and have asked them to surrender while requesting the public to assist. This in turn has infuriated powerbrokers on the list and have instead brought hope to the public that the rule of the law will be implemented on the most powerful. Saleh, a fomer Afghan spy chief, has promised reforms within the ministry as well as more action with regards to criminals. Security officials have informed on Sunday that the Taliban commander for Khwaja Sabz Posh district, Qari Tajuddin, was killed along with 20 of his men. 15 insurgents were also injured in the attack and 12 others have been arrested, according to Mr. Rezaei. Three enemy strongholds were destroyed and large quantities of weapons, ammunition, and several vehicles of the enemy were seized by the security forces, he added. 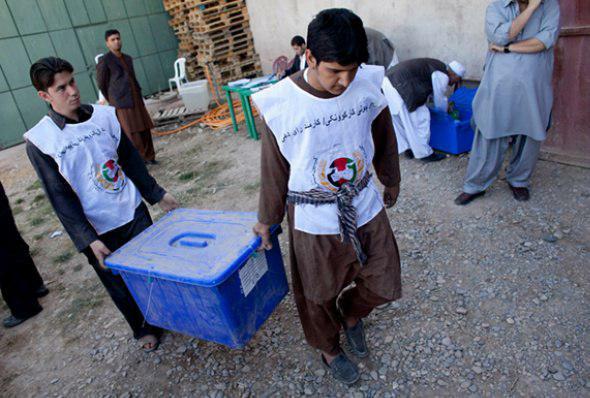 The Independent Election Commission (IEC) has appealed to the Justice and judicial authorities to prosecute the recent allegation made by The Transparent Election Foundation of Afghanistan (TEFA) against the commission. In a statement issued on Saturday, the IEC wrote: “TEFA, without understanding its professional responsibility and national obligations, has not yet presented any evidence proving that the commission staff at any level has committed any financial, electoral or moral fraud or shortcomings within IEC”. Based on the TEFA reports which were unveiled last week at a press conference, the operational team of IEC, instead of separating clear votes from the unclear ones, is engaged in massive monetary deals and adding to ballots of certain candidates. 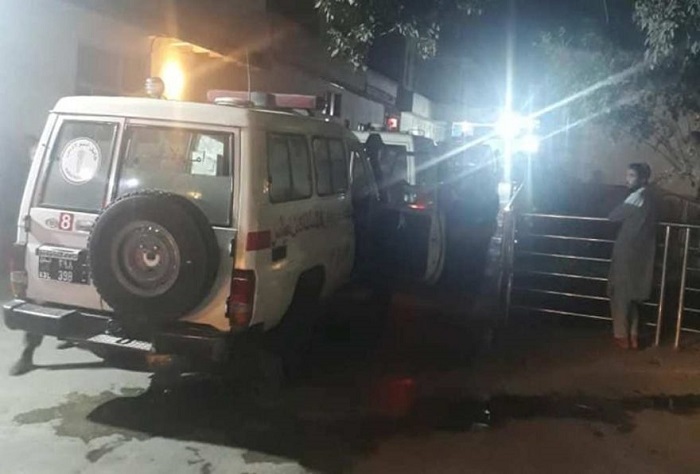 Five people were killed and two others injured in an attack on PD 6 Police station in western Herat province late on Saturday, local officials said. 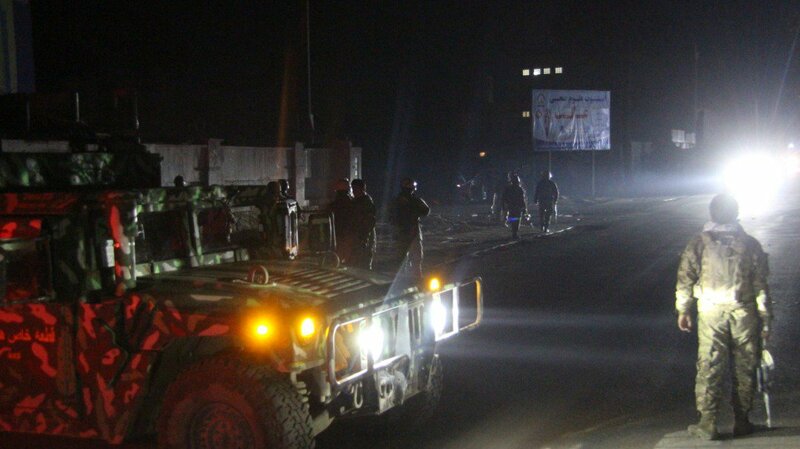 A number of gunmen stormed PD 6 Police station in Herat city in the west of Afghanistan on Saturday evening, the Ministry of Interior confirmed. Governor Spokesman Jilani Farhad said five people including two policemen and three civilians were killed and four others were injured in the attack.